Before an appointment with our pediatrician, we dropped by the nearest convenience store to buy a bottle of water (I forgot to bring my water tumbler!). 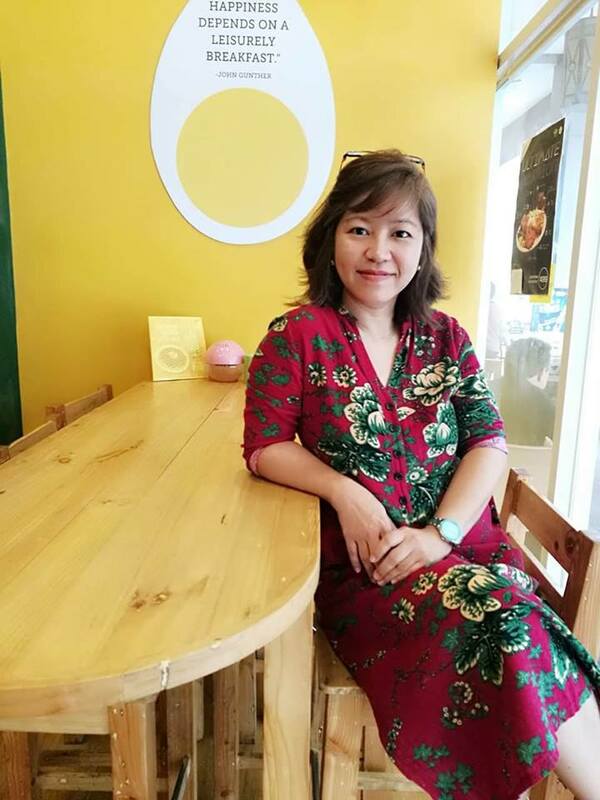 I was so thirsty after having breastfed two boys while on our way to the clinic. At the counter of the convenience store, I saw the familiar egg-shaped chocolate treats, Kinder Joy, that my toddler loves very much. We grabbed five of them. Adoption is defined as the process wherein a person assumes the parenting of usually a child from that person’s biological or legal parent. Through adoption, all rights and responsibilities are transferred from the legal parents to the new ones. There are many reasons one adopts a child. One of which is to have the family he has always wanted. The first few weeks from the time of adoption are a major transition for both the child and his new parents. 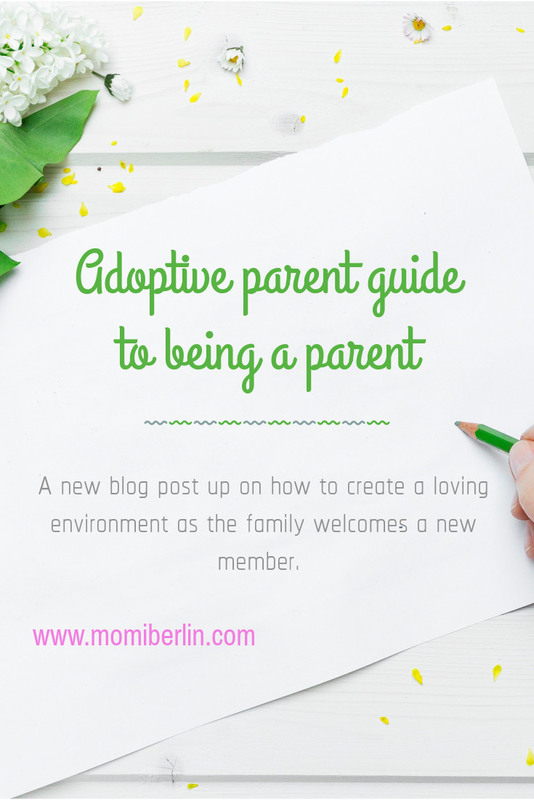 Momi Berlin shares guide for adoptive parents to the first weeks home. Are you wondering why your child’s inquisitive about things? Does he ask a lot of questions? Can you notice the creative flair? Growing kids have a natural proclivity toward addressing curiosity as they are young minds trying to make sense of things around them. Engaging youngsters early in the creative process is vital for their self-expression, emotional well-being, and mental growth. 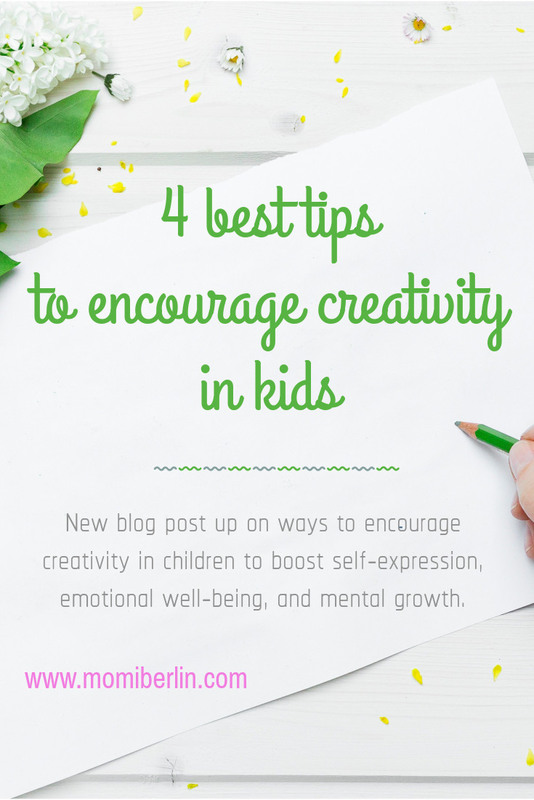 Today, we will share four handy tips to encourage creativity in our little ones. Early last week, both my grade six and grade nine boys have been sleeping late at night for two consecutive days already. The younger one finished a ukelele group project due in three days time. My elder one, on the other hand, got busy with a truss bridge he needed to submit by the end of the week. Concerned, I asked them how was their division of labor. Both my boys relayed to me that no one wanted to work so they took charge. You are not raising a son, but someone's husband, and somebody's father. Raise him well then. That was what I realized two years ago when I started to have problems with my Second son. I would want to blame the peer he got at his new school as the bad influence. Or perhaps those acolytes he spent time with every meeting and church service. Do not get me wrong. My Second son is kindhearted. He puts great efforts in his studies. He is courteous. It is just that he can be more susceptible to peer pressure. Among my boys, he can be the most aggressive to try new things. He is also the most independent to the point that he is more likely to experiment. Sometimes, his acts would make my heart beat harder and faster. I must admit. There was a time I would want to give up. Or I already gave up. But then, I’ve realized that I am a parent and I have the power to bring my kids’ future forward. The same way that I can reshape my Second son’s future. 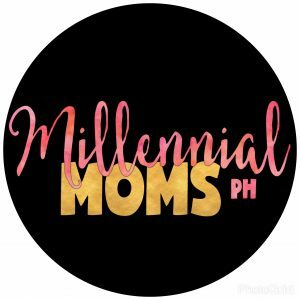 MOMI SHARES| How to encourage your kids to take vitamins? It is given. 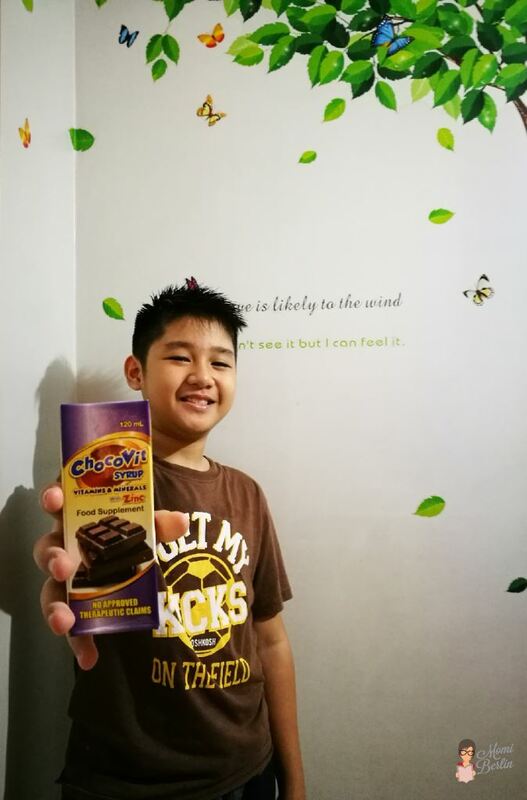 Children love chocolates more than taking their vitamins. Sadly, vitamins are needed by the body more than chocolates. So how can a parent convince his child to take his daily dose of vitamins? 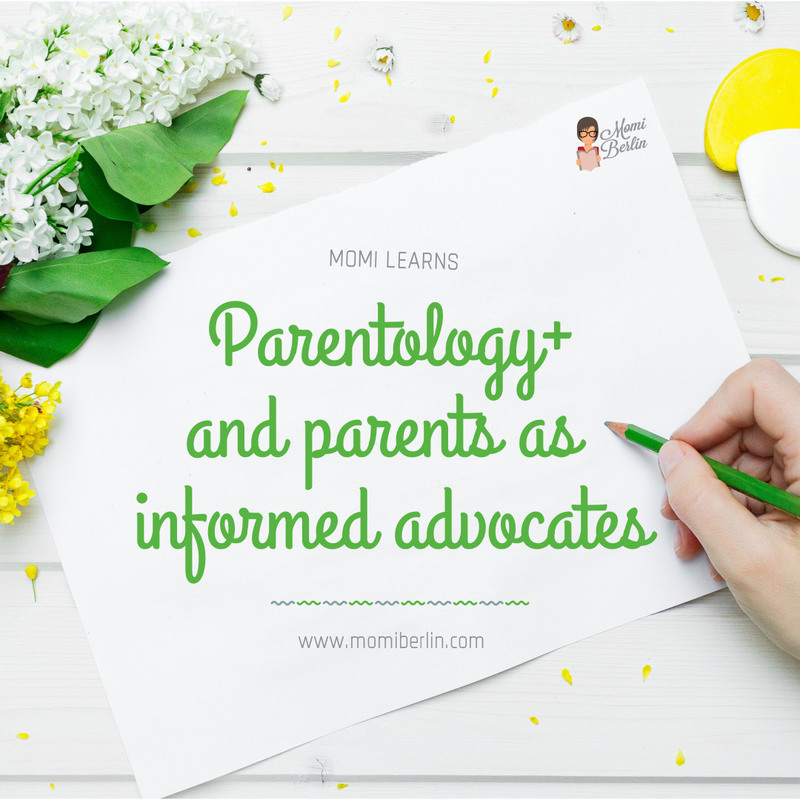 When someone talks about the advantages of responsive parenting, we often consider it from the perspective of cognitive development. 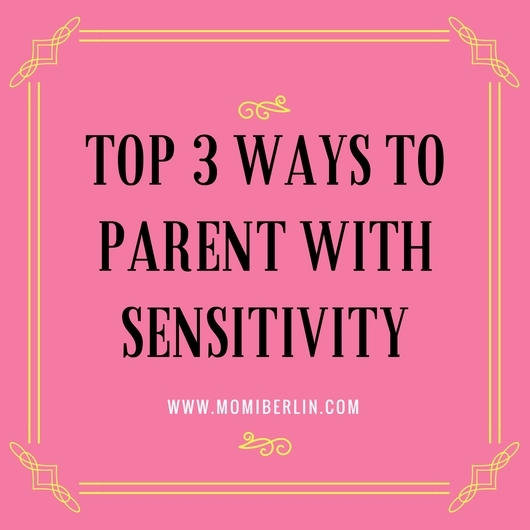 As a mother, being more sensitive to our kids’ emotions is apparently our most significant achievement. During babyhood, we hold our baby up whenever he cries. It is a natural reaction. We try to fulfill his demands and give most of our time keeping our infant close to us. But, have you ever thought that your proximity and closeness help develop the emotional bonding between you and the child? Yes, it does improve and strengthen the emotional bonding. However, the more difficult phase of parenting begins when our kid grows up and starts showing those upsetting toddler behaviors. The best way to deal with this stage is to demonstrate how sensitive we could be. 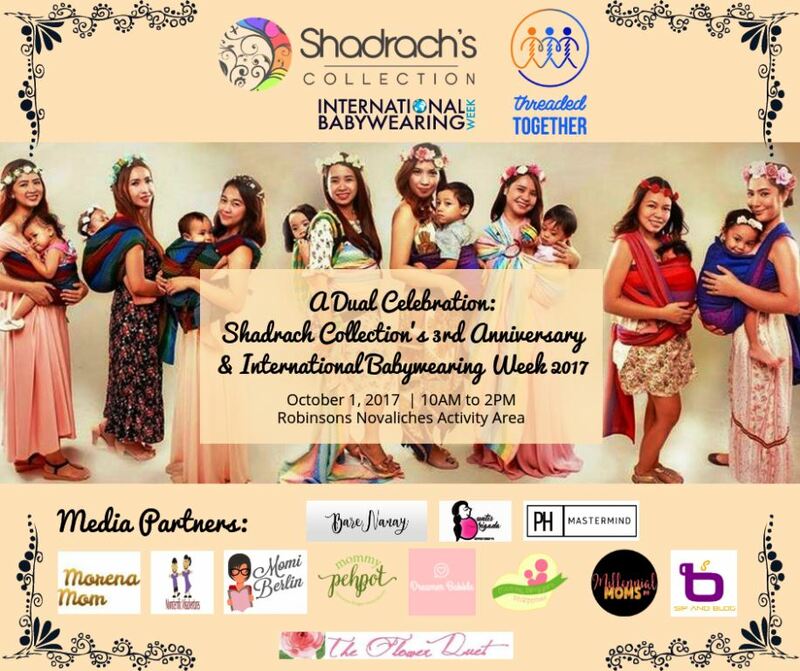 This mother discovered the beauty of babywearing about two years ago. She got a few projects for writing at home, however, her newborn would always want to be near his mama. Though she loves carrying her little man in her arms, she just couldn’t finish her household chores and some writing assignment on time. She would end up burning the midnight oil just to finish her commitment. 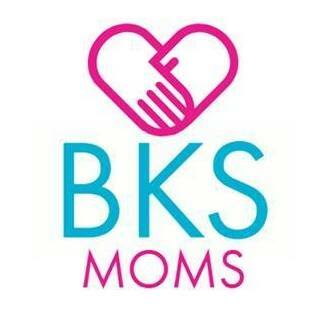 Until one day, she visited a mom and baby bazaar and saw a few parents babywearing their little ones. 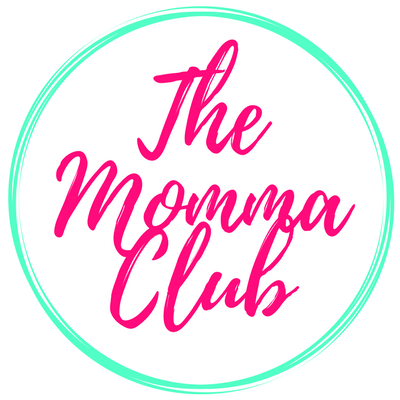 She joined a babywearing group, became part of the community, and little by little understood not only the convenience of babywearing but its advantages as well. She bought a number of carriers until she found what best suits her Little Man. I secretly prayed for his safety, though. I got a text report from school that my Second Son was able to reach school at 7:15 am. He was 15 minutes late, but the important thing was, he got to school safe and sound. It was his first time to commute alone. He must have lived a sheltered life that at age 14, he isn’t allowed to leave home without a guardian by his side. But yesterday was different. Parenting can be overwhelming. With a household to manage and kids to look after, being a parent can be tough. Plus there are other things to consider such as being a spouse to your partner or being a son or daughter to your parent. The list may go on which makes it too difficult for most to enjoy their role as a parent. 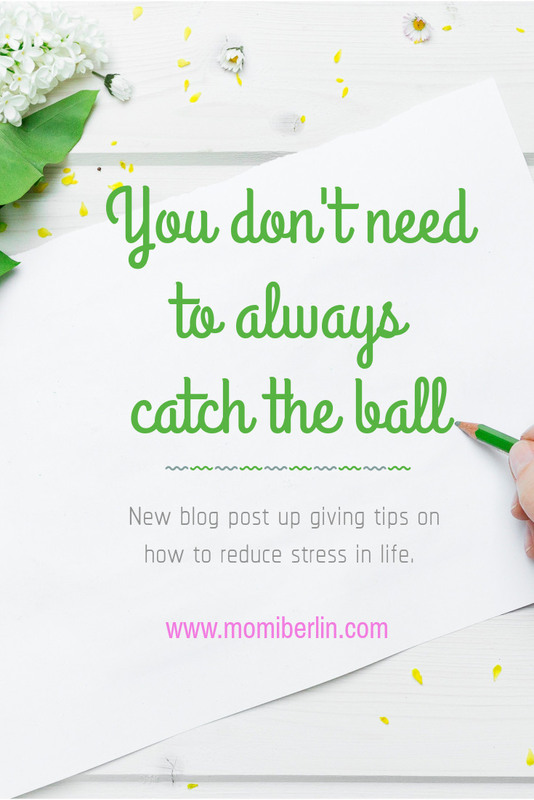 Momi Berlin comes up with the top 11 secrets to being a happy parent.